So you want to coach CEO’s? GREAT! Working with CEO’s and Entrepreneurs is some of the most rewarding work you will do as a performance coach. Why? Because you know if you help this one person, who has chosen to be a leader, building a business, the ripple effect is going to be incredible. From this one person, who now understands the value of coaching vs dictatorship, there will come employees with better quality of life, who then will be able to take those principles home and be better and more present partners. We firmly believe that there has been a permanent shift in the arena of leadership, where leaders now understand that in order for their businesses to be successful, they have to take on a coaching mindset and improving their performance. 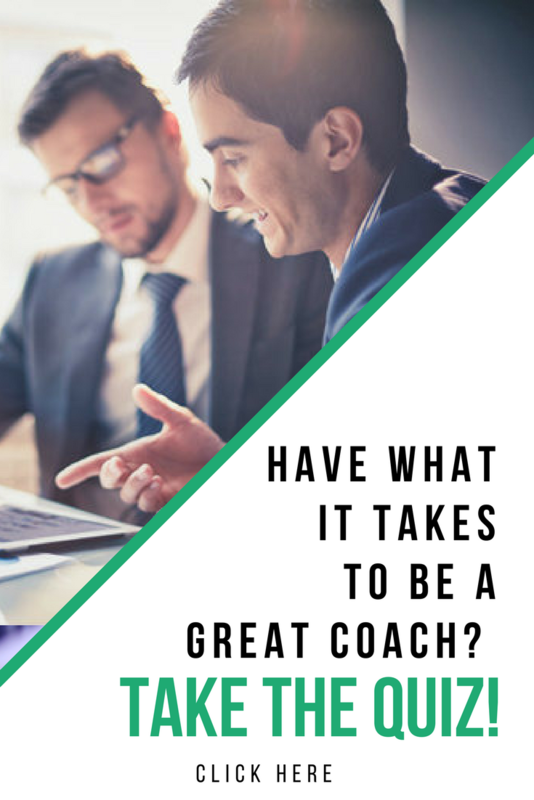 For those who it does not come naturally – it is critical for them to hire a coach. The article also provides some insight and suggestions on how CEO’s should hire and manage their coaching relationship. Find a coach who you respect as a mentor; someone from whom you can learn; who has a good grasp of best practices related to your job or industry; who can provide an objective, unbiased perspective on the decisions you make and your interactions with others. Entrepreneurs who need to remove themselves from operations- read the doing – to overseeing and management. Showing up as an executive coach will require a higher level of commitment and research to be sure you are able to immerse yourself in that person’s world for the best outcome. However, know that the reward is that much sweeter when you help someone build or grow a company, pursue their passion and show up for all the people who rely on them in an impactful way. This entry was posted in Performance Coach and tagged better habits, business coaching, business tips, clients, coaching, coaching clients, coaching tips, performance coach, performance coach insights, performance coach university, research, teaching tools, training. Bookmark the permalink. ← The 8 Characteristics of a Great Coach!